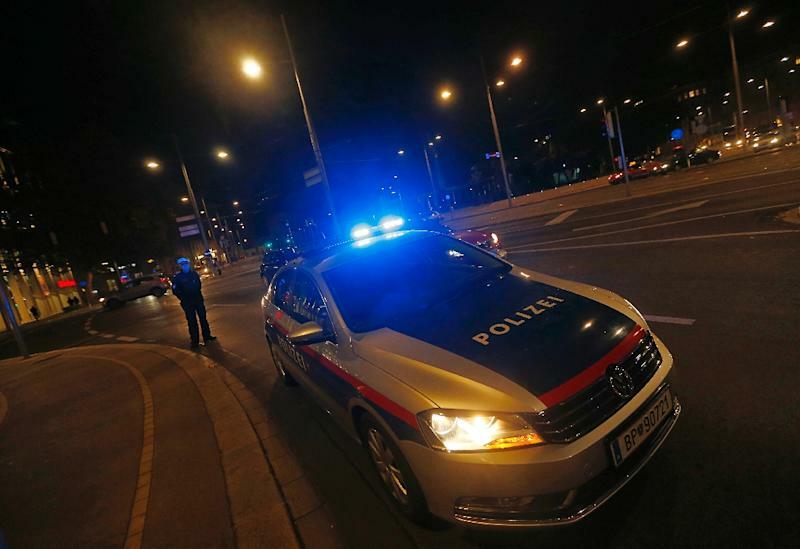 Vienna (AFP) - Austria's interior minister said authorities had averted a potential "terror attack" in Vienna with the arrest by armed police of an 18-year-old suspected Islamist extremist. "Our police forces managed in quick time to arrest a suspect and so prevent a potential terror attack in the federal capital Vienna," Wolfgang Sobotka told reporters. He told public television later that the Austrian citizen is from the country's ethnic Albanian minority and there were "some indications" that he was in contact with Islamic extremists. Sobotka added there were "leads suggesting that he may not be alone but that a larger network could be behind him". Vienna's metro system was among possible targets, he said. A police spokeswoman told AFP that signs had multiplied in "recent days" that there might be an attack in the city popular with foreign tourists, and that security measures had been increased. "The presence of uniformed and plainclothes police was increased and today at 1800 (1700 GMT) the suspect was arrested in Vienna near his address," spokeswoman Irina Steier said. Sobotka said that the man, who lived in Vienna, had been under observation for several days and that he did not resist arrest. He said that "decisive" information came from foreign intelligence agencies. Police also issued a public warning for people to be on the lookout in crowded public places and to inform police if they see any suspicious objects. Several of the attackers behind the November 2015 deadly attacks in Paris transited through Austria with false papers among the flow of migrants. "Today's case shows once again that Austria is no blessed isle. 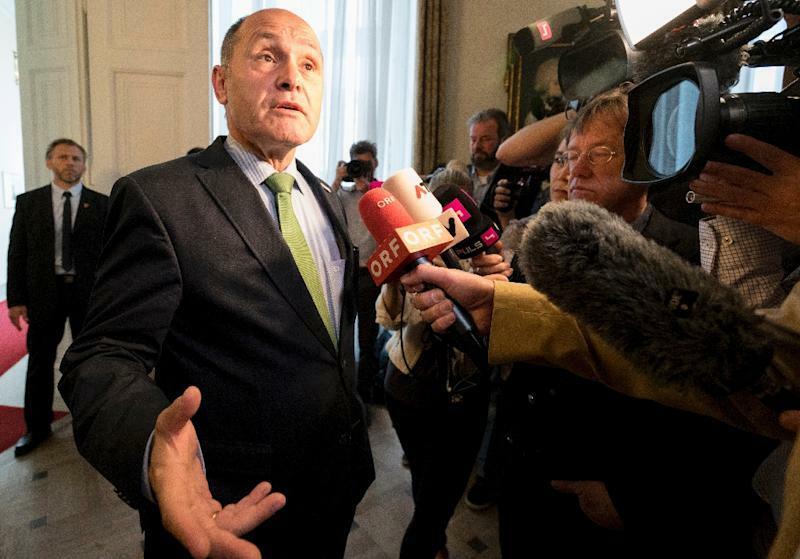 That Austria, like Europe, has to expect terror situations," Sobotka said. Austria's opposition far-right has risen in popularity by stoking concerns about immigrants and security. It came close in 2016 to winning the largely ceremonial but coveted presidency and is leading national opinion polls. In the latest arrest, the Kronen-Zeitung newspaper published online a document apparently from the BVT anti-terrorism agency saying that a group of "radical Islamists of Albanian origin" intended to launch an attack in Vienna. It said that according to information from a foreign intelligence agency and, independently from a foreign police force, the attack was to take place between January 15 and January 30. The document, whose veracity was not confirmed, added that a German-speaking sympathiser of the Islamic State (IS) extremist group made explosives in Germany and that he intended to bring them to Vienna to carry out an attack.